To develop and manage the marketing for the ICEAW chartered product for two years as an external contract. This carried budgetary responsibility. Evaluated the market and produced detailed strategic marketing plans. Produced and implemented marketing and communications documents. Introduced and briefed design consultants, photographers, graphic designers and copywriters. Produced adverts for the publications Pass, Accountancy, and The Times. 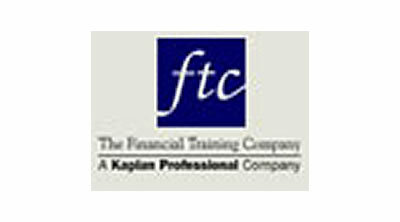 The Financial Training Company is a leading provider of professional qualifications such as ATT, ACCA, CIMA and ICEAW.